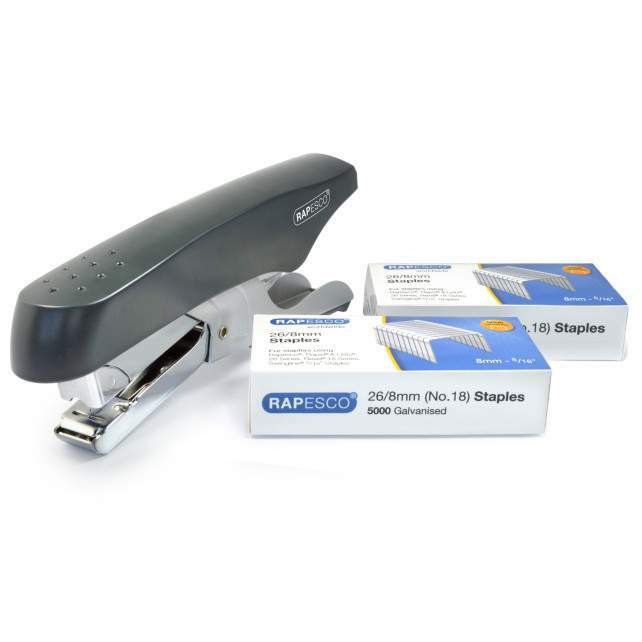 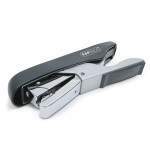 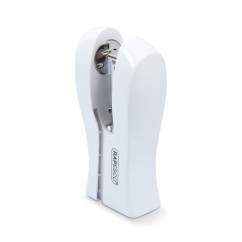 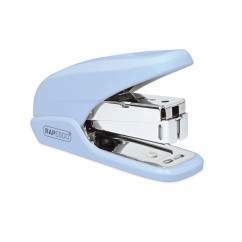 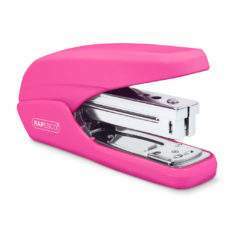 This Rapesco stapling set is comprised of a Whale stapling plier and two boxes of 5,000 26/8mm staples. The Rapesco Whale is a tough stapling plier with a top loading spring mechanism, a capacity of 50 and a throat depth of 53mm. 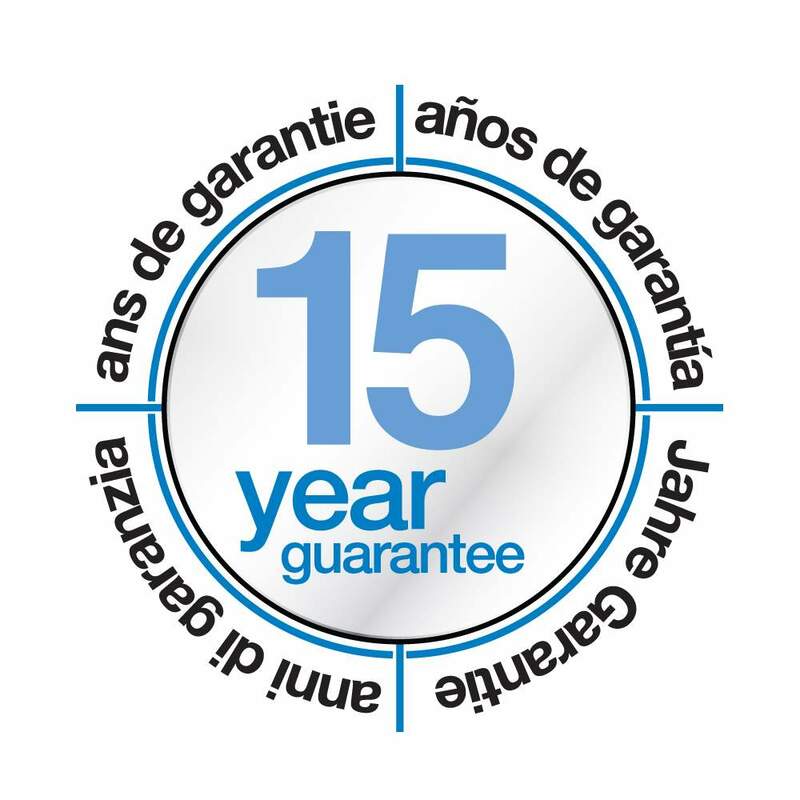 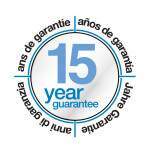 This product loads Rapesco 26/6-8mm and 24/6-8mm staples and is backed by a 15 year Guarantee.